Welcome to the Couple Money Podcast! I’m so happy that you’re joining me, especially this week since the topic is giving back. I think this is a wonderful way to wrap up the year – not focusing on money problems, but on how to use it and your other resources to help out causes and charities dear to your heart. I’ll also be including the tips and stories some of you have sent in. Together I believe we can make 2015 a year of giving more. Subscribe to Couple Money Podcast via iTunes, Stitcher, or copy this link to use with a podcatcher of your choice. You can also find me hanging out on Twitter and Facebook. Preparing for this episode, I asked around to see if anyone wanted to share their giving stories. Aja from Principles of Increase was kind enough to answer my questions about giving more. Besides donating money as a family she and her husband give their time and example to help her daughter learn generosity. Who/What/Where do you give and why? Giving is actually a line item in our budget. We give both personally and through my business income. Since we are Christians, we give our tithe (10%) to our local church who in turn supports the poor, widow, local youth, etc. We also give our time. Since we live in a “under-resourced” community, there are many people that live at or below the poverty line. We bring food to people in need, especially our elderly neighbors. I will cook and my oldest daughter likes to bake and bless neighbors with cookies. Since we home school, my daughters hang out with me all day. Every Wednesday, we go to a local high school and participate in a Bible study & mentoring program with teenage girls. Then there are the miscellaneous, impromptu-type gifts. One of my employees home’s was broken into earlier this week. We are taking her dinner tomorrow. My 5 year old saw a deaf man asking for money in a store once, she made us go back and give him money! It was inconvenient to go back, but how could I turn down a 5 year old down? I try to be very intentional about letting my children see our attempts to bless others, so they can do the same. Through our my business, I also engage in a number of pro-bono activities. I am on the board of a local non profit organization. There, I help with their workforce training program and donor database. Through my software consulting business, I give small non profits a number of hours to configure their donor databases for free as well. We encourage our children to be tithers as well. They give 10% of the money they earn through chores and other jobs to help support the work of our church. How has giving changed your family’s perspective? Giving is essential in helping us, especially our young girls, develop a posture of gratitude. We don’t face poverty like many of our neighbors, but I still want my children to know that having money in life is not something to be taken for granted. It is a responsibility that we are entrusted with to make the world a better place. I feel like I see them maturing in this area. They are becoming more thoughtful and intentional in their giving as well. Any tips on how to get started with giving? I would say add it to the budget and put it on the calendar. If you wait for a convenient time, it will never come. Find something you are passionate about and sow into that with your time and money. While we’ve discussed tricky situations when it comes to marriage and money, I think today’s topic is one of the toughest – bailing out family. I think most people would do anything to help out a relative who’s hit a bump in the road. Part of it is because we love them and also because we’ve all been there. However there are times where certain family members seem to constantly struggle and it’s not always because of external circumstances. I want to make sure you have the tools and perspectives to help you find a system that works for both of you. If you enjoyed the podcast, could you please take a second to share this with your friend or leave a rating and review? You’ll be getting the word out on the show and helping other couples build their marriage and net worth. 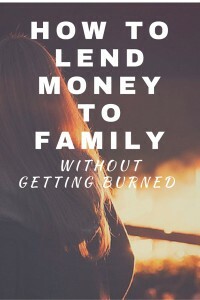 I know it can be hard to not help your relatives, especially if its parents or siblings, but as a married couple the two of you both have a say in how your immediate family’s money is spent. When you’re approached by family to lend money, be upfront and tell them that you need to run it by your husband or wife first. Don’t let them pressure you, even if they say it’s an emergency. Let them know you will get back to them as soon as you can, but you need some time to run the numbers. Any reasonable person will understand and those who love you will not want to stress out your family. If they balk and try to make you feel guilty, then you’ll know what they are really interested in. Now let’s say that you want to help, but you don’t think a loan is the way to go. Perhaps you think the amount is too much or you think that bailing them out with money is going to make it worse. Give a smaller gift instead of a loan. After you sit and come up with an amount that you’re both happy with, go to your relative and tell them you can offer a gift. 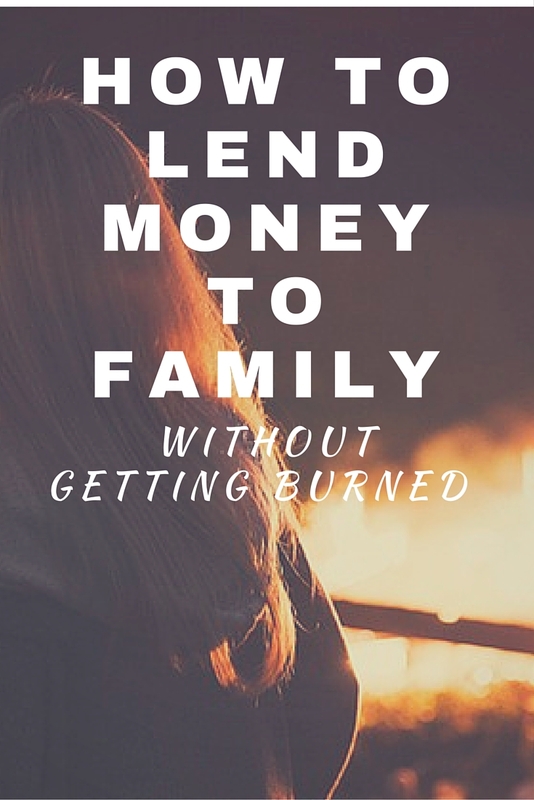 Make sure the amount doesn’t damaged your family budget and don’t have any expectation of seeing that money again. Address the problem directly. Perhaps just giving them cash will only mask the problem, so you may want to give a gift card for their specific need. Offer to help them with budgeting. You don’t have to look at their numbers, perhaps you can share your budget spreadsheet. Encourage them. Congratulate them when they take positive steps towards their goal. Just say no. It can be hard to do, but sometimes it’s the best way to wake them up to their financial problem. Most of the time,with the exception of option #4, the recipient will at least be cordial. even if they are upset you’re not giving them exactly what they want, you are offering to assist. I’ve had family complain more when I said no, but only one gave me the silent treatment and it was for a limited time. The important thing is that you and your spouse are on the same page and comfortable with the plan. Get Money Chat The Book! I had a great time talking with Dorethia about dealing with family and finances. If you like to hear more from her, please check her out at The Money Chat. Going on a trip soon? 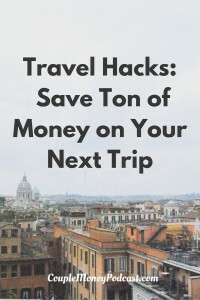 Learn how you can save big with these travel hacks! 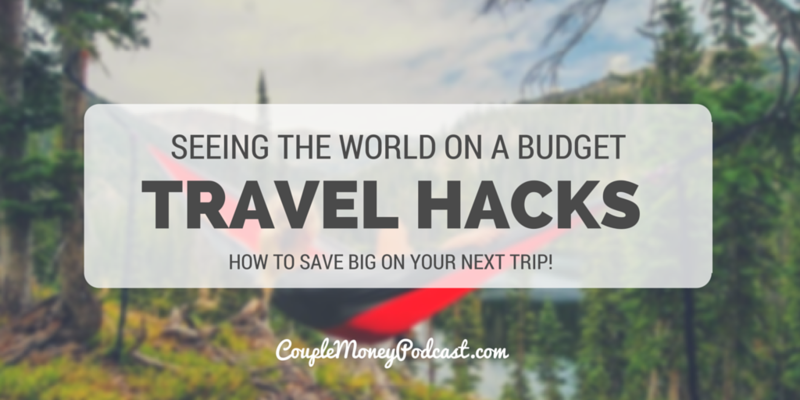 Get the resources and tips you need to see the world on a budget. The theme for today is travel hacking. I know many of you may have recently gone out of town and some of you are planning a trip with loved ones soon. To get you where you going without draining your wallet, in today’s episodes we’ll find ways you can save with your next trip. Discover how you get to your destinations cheaper. 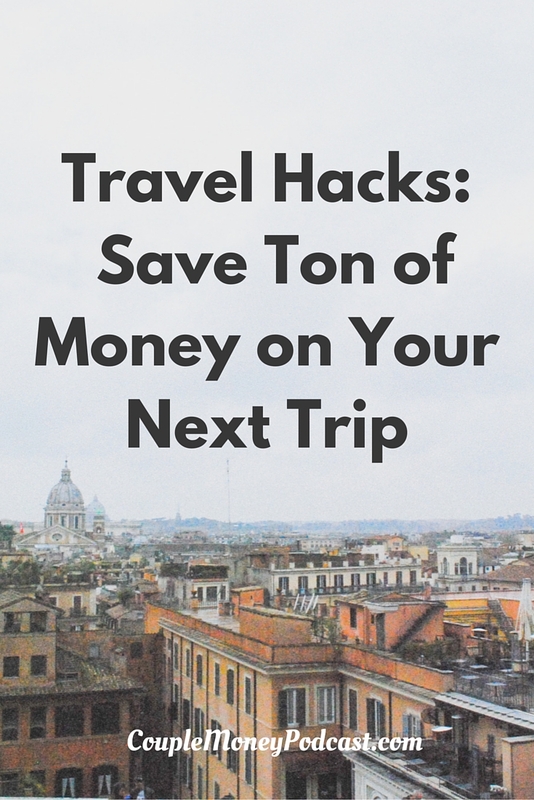 Find out if you can really travel hack your way to free flights and vacations. 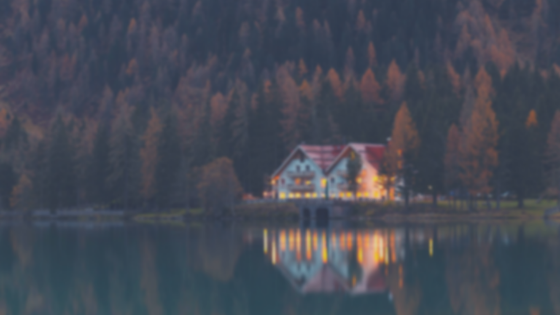 Finally, discover which sites can help you get the best deals on hotels, break and breakfasts, and more. Happy travels to you and your family! Subscribe on iTunes: Simply click on this link and you’ll be taken to Couple Money’s page where you can subscribe. Subscribe on Stitcher: Please click here so you can catch all episodes. One of the first concerns with travel is getting to your destination. Flying can be the quickest option, but it can also be the most expensive. Trains can give you a scenic route, but deals a are a bit harder to come by. Going by car can be great, but if you’re renting you have to stay on top of things so you don’t get nickeled and dimed with fees. Being a family with a child we’ve tended to lean towards renting a car for regional trips and grabbing flights for the further destinations. We tend to get some wonderful deals on flights and car rentals by bidding on Priceline. There are certain restrictions we have to follow, but it’s been well worth it for us. The big tip is to start early. That will give you time to find a deal within your budget. What we’ve done is start off with rock bottom prices (like 50% off the lowest advertised) and increase it slowly until our bid is accepted. Name Your Own Price requires that you have to be willing to go with any of the major carriers when you bid on flights. That’s fine. To us, most domestic airlines are the same. You can get even lower prices if you’re flexible with connecting flights and when you plan on leaving. We tend to play around with dates we leave, but having a small child, we’re a bit pickier when it comes to travel time. No need to add a ton of stress only to save a little bit of money. One final thing to consider with flights is the airport, while some location only have one major airport, others may have two or more in the area. You may find by expanding your destination location you can shave off enough money to cover a cab ride over to your hotel and still have some money leftover. Car rentals work the same, but we don’t need as big of a lead time with bidding. Again, I look at the lowest prices advertised and started around half. I notch our bid up bit by bit until one company takes a bite. And we’ve been quite successful doing this way. I think my favorite rental was when we made an offer for a compact car, got it for like $13/day and then got upgraded to a Mustang for the same price. I thought that the car rental office would try to tack on more fees, but when we picked up the car we only had taxes and usual fees with it. So please keep that in mind when you bid. Another thing to keep in mind with car rental is the hold they place. It’s usually a couple hundred. If you’re using a credit card, it’s not a big deal, but if you’re putting the rental on your family’s debit card, it can be annoying. Budget accordingly. Are you planning a trip soon? Please let me know how these tips help when you book your flight or rental. Welcome to the 10th weekly episode of the Couple Money Podcast! I’m so happy that we’re here and I appreciate you joining me. This a very special episode – we have two guests over who give their financial expertise – Brian Preston and Bo Hanson. Besides being certified financial planners at Preston & Cleveland Wealth Management, LLC , Brian is also the founder of the Money Guy Show. Along with Bo, the financial duo use their show to take complex financial topics and make it simple. Download and listen to the podcast today! Want More Advice from Brian and Bo? Brian or Bo, they are enthusiastic about helping others so if you need a financial professional to optimize your family’s finances, please reach out to them. Knowing When to Go Pro: Brian and Bo cover what to look for in a financial advisor. Love, Marriage… and Finances: Before getting married Brian gets Bo to share some of his expectations and thoughts about merging finances. Marriage… An Education: As a follow up, Bo goes over money lessons learned since he got married. Please let me know if you have any money questions you’d like me to cover or guests you’d like me to interview in future shows. Whether you’re shopping for loved ones or yourself, today is all about helping you find the best deals! How to find the perfect gift for your friends and family. Learn how to match up presents with personalities by following as I come up with the perfect gift for my husband. Ray from Squirrelers is on the show today to share his story about getting discounts on big ticket items. You may be surprised at how easy it can be if you know what and how to ask. How to score the best price when you shop, whether it’s in the stores or online. Big thanks to Jim from Scotch Addict for his post on the right scotch for special occasions! I’m very excited about this episode and I hope you will be too! Whether you love to explore the stores or stay at home when you shop, we’re all looking for a great deal. To find those treasures usually means we have to do some digging around, especially if you’re trying to pick up a big ticket item. You don’t want to have buyer’s remorse after paying with your hard earned money. But I know time is an issue for many people, so I’ll just cut to the chase and give you two sites help you quickly find what you’re looking for at a great price – Consumer Reports and Amazon. Consumerreports. org is the resource when you’re looking to buy. They are the best when it comes to testing the quality and reliability of products. It’s probably the easiest way for you to find a product that what will give you the biggest bang for your buck. You do have to be a subscriber to get access to all their information online, but for $30/year it really does pay for itself. We’ve used them when we were car shopping and were able to narrow down our choices to four models, allowing us to feel pretty confident when shopping because we knew which cars would be a good fit for us and had a reputation of being reliable. Besides that huge purchase, we used the site to shop for a digital camera and it was incredibly useful. Consumer Reports does a fantastic job on not just describing options, but explaining the pros and cons of different features. Advertisers love to throw different features and specs, hoping to entice you, but you can tell if they really matter or not. Consumer Reports made that easier for us. Amazon’s power from their huge amount of products and reviews.You can quickly see from other customers if certain complaints or raves are deal breakers or makers for you. With some many sellers on the site, you also have the bonus of having a fairly good idea of what prices you can expect to pay. With the numbers in mind or on your phone, you’re now ready to check out local stores and see if they will price match the deals you see online at the least or give you a better discount. Like Ray showed, you never know until you ask. You may find it’s cheaper to stick with Amazon too. Of course, there are plenty of websites to help you find deals. Kiplinger compiled a list of the top 15 deal sites to help you get a great price the next time you shop. If you have any other tips, please leave them in the comments!